rite of passage – and of course, not to mention your grandma’s recipes. the greatness of Maryland seafood, with a then and now approach. from our Maryland shores along with genuine Chesapeake Bay Memorabilia. business meeting or date night – we’ve got you covered. Our Mama’s Family is dedicated to bringing you into our home to feel like you’ve known us forever. The shrimp and fish was overcooked/dry and made me sick later. You guys were great all around. The meal was amazing. Ribs and Shrimp.... It just disappeared. Sooooo coming back!! Perfect place to celebrate Baltimore Seafood! We always bring our families to give a true taste of Baltimore! Food was prepared to our liking (tuna perfectly seared and lump crab meat in avocado was fresh). All three dishes were underdressed. Waitress happily brought more dressing and then food was perfect. Excellent food, great staff, nice ambiance. The beer selection was good, but there could be more craft beers. Love this place 2 nights in a row! Fresh seafood prepared perfectly. Food was prepared improperly, had to ask several times for extra we ordered with meal while food got cold. One entree was very chewy and wasnt tenderloin and extremely salty. Oysters were good, maybe they should stick to seafood. Drinks were average. Prices were ok but food didnt meet our expectations. We won't return, at least for dining. Mini crabcakes are now my "beat that crabcake" favorite. Delicious. I’ve been there before and I took a friend so she could try the Grand Marnier French toast. She loved them and will be back. Our table was ready when we got there. Our waitress was very friendly. The food was excellent and we didn’t have to wait long. This was our second time there and we loved it both times. 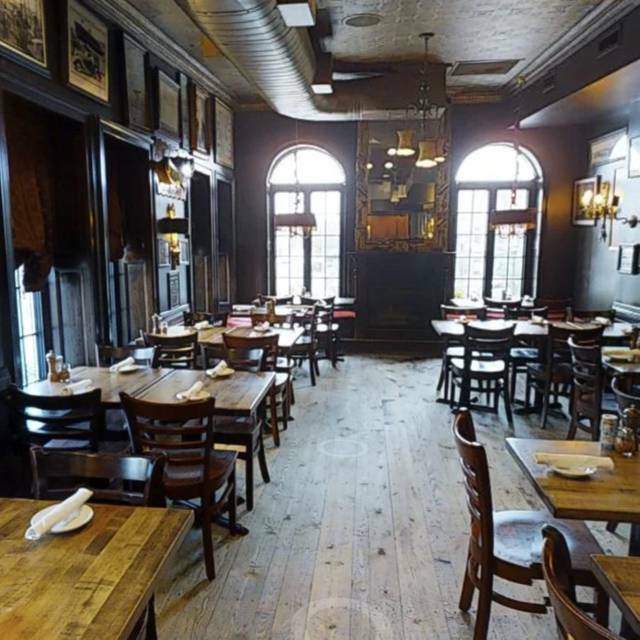 Can’t think of a better place to eat, drink and be merry when we’re in Charm City! The seafood omelet was outstanding! My family enjoyed the blue point oysters and bloody Mary's too! Great place for brunch and so glad they take reservations. There was a line out the door. I will have full try something different next time. The fish and chips were jusy ok. 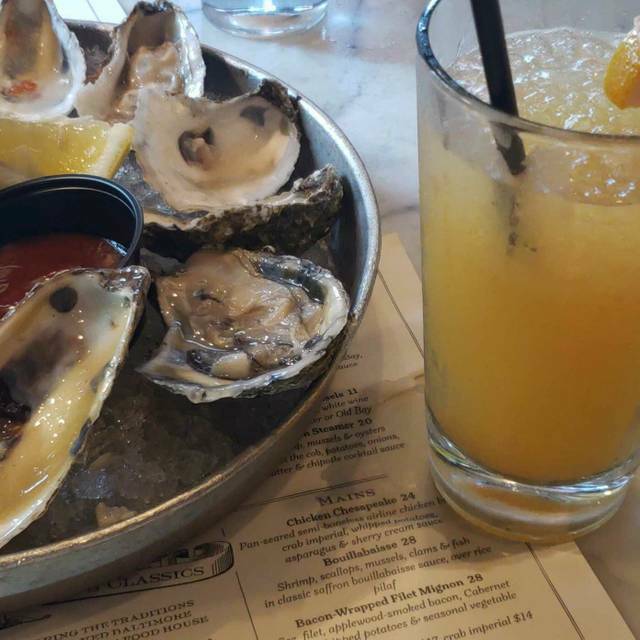 The oysters were delicious and the orange crush drinks were so good. We tried to make it in time for brunch, but got a late start so we arrived after the menu was no longer available. Thankful for that, as I ordered the crabcake sandwich with shrimp salad on it. It was amazing! Very good dining experience overall. I made reservations and was seated immediately... I was seated in the 2nd floor dining area with the fireplace, which was nice and cozy with unique and aesthetically pleasing decor. 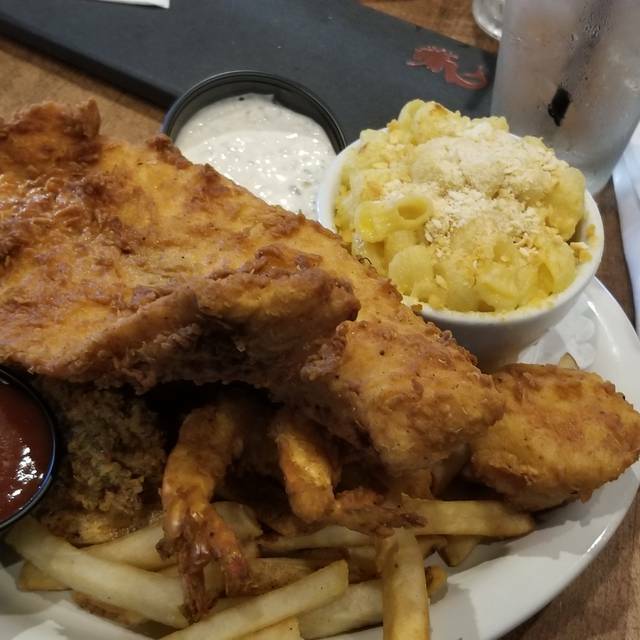 The food was pretty good; I had pecan crusted salmon served over sweet potatoes and with spinach - very food dish and great portion size... My husband had fried shrimp, mac and cheese and asparagus - his food was good but the mac was a little dry but had really good flavor. The service was excellent - everyone that we encountered from the hostess to the waitress, to the servers were pleasant, prompt and helpful... Whenever I return to Baltimore I will definitely return! Great place for a visit while in Baltimore. Crab cake platter was fantastic! Best crab cakes ive ever had! Very cute restaurant. The wine was great, the mac and cheese was insane, and the vegetables were amazing (cooked and seasoned just right/not overcooked). The wine was also fantastic. The dessert is the only thing that was just okay. We ordered the coconut cheesecake. Excellent ambience and service. Limited beer selection. Have had a lot better shrimp and grits at home! I found this a little too smoky and homogenous. Salads look good but shellfish prices are a bit high aren’t they? Absolutely loved every dish we had here! I will definitely be back when I visit Baltimore again! Crab cake and spinach were fantastic! My friend had the oysters and was very pleased. Stumbled upon this gem! Great hospitality. 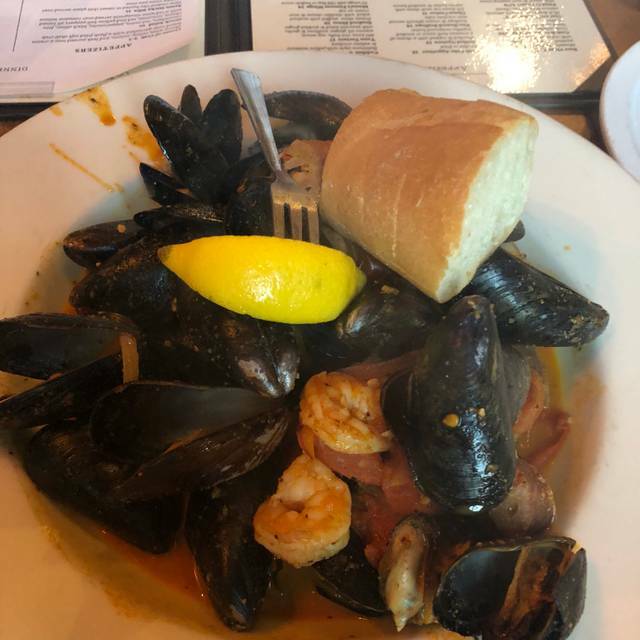 Excellent mussels, crab cake, oysters...and the Bloody Mary and mimosa were a great addition! We’ll be back! Our server was extremely attentive when we were trying to decide what to eat. She provided excellent service which made our experience great. 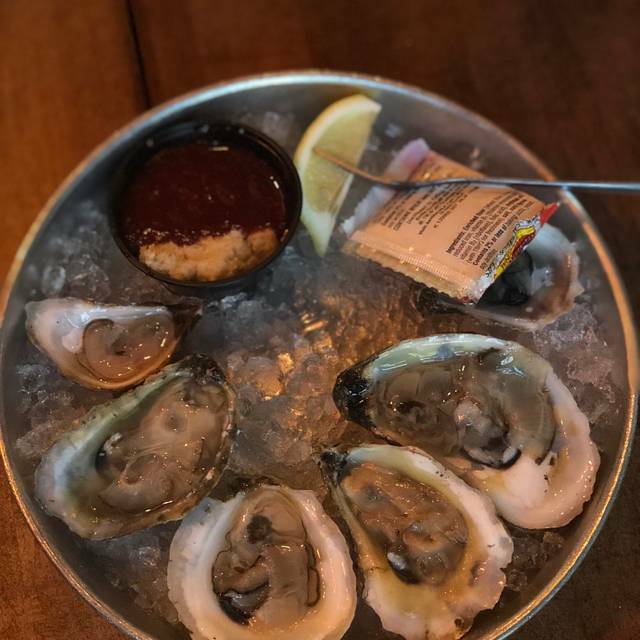 Great HH oysters and seafood options. Steak was perfect! The staff was superb from start to finish. The food was astounding, as per usual. I wish I could remember the young lady's name...(topside, glasses and dark hair in a ponytail). She was fantastic and very accommodating. I had a bad short rib, so she replaced my dish and was too apologetic, if anything. Absolutey great. Great food. Great service. Cool vibe. Service was spotty. Ordered oysters on half shell came after reminding that it was order. We had great service and the food was magnificent! I’ve been to Mamas twice now and both times it was phenomenal! This time my boyfriend and I split the (small) crab dip and French onion soup for starters. 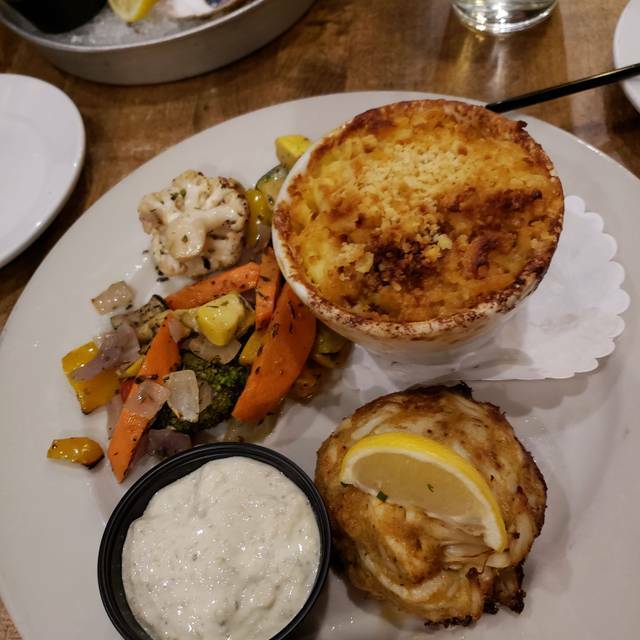 The crab dip is huge, even for a small, and also sooo delicious. Comes with veggies, crackers, and bread which I was a huge fan of for the sake of variety. The soup was savory with a nice layer of cheese. I ordered the scallops entree with the Mac and cheese and seasonal veggies (roasted carrots) as my 2 sides. The scallops were perfectly cooked and seasoned, my bf said they were the best scallops he’s ever had. He ordered the single crab cake platter with spinach and potatoes. Again the crab cake was one of the best we’ve ever had. We were there during happy hour when they had $5 crushes which were also amazing, especially for that price! My one and only complaint would be the noise level and the tables seemed a bit crowded but with how amazing this place is, it is no surprise how busy it was! Definitely recommend for any occasion and can’t wait to return! What happened to this restaurant? The food was so bad, we left what we hadn't finished (except the wings)to be tossed away. When the wings are the best items served, a seafood restaurant might want to rethink things. The service was on the same level. 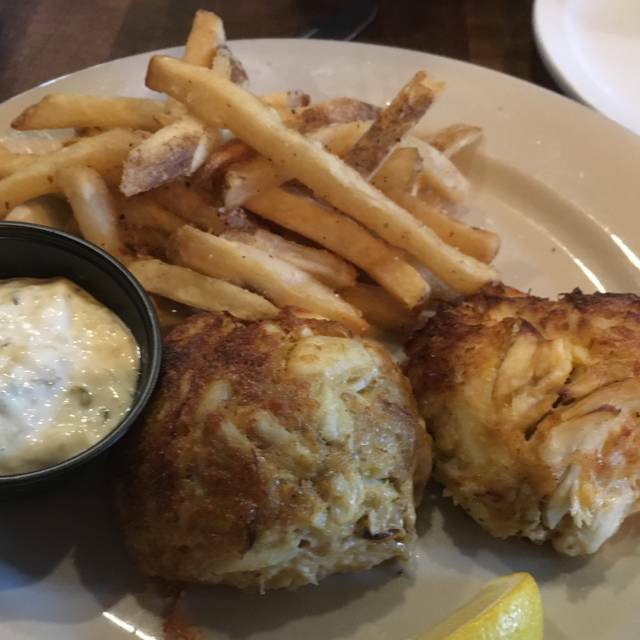 Fabulous food—best crab cake E-V-E-R. Great location. Great environs. Will plan to return. I love this place! The tables are very close together and crammed that’s my only complaint. Great food, friendly service. Just uncomfortable. This is our favorite place to eat. My husband & I drive a hour & a half atleast 5 times a year to eat at Momma's. Everything they offer is very fresh & delicious. 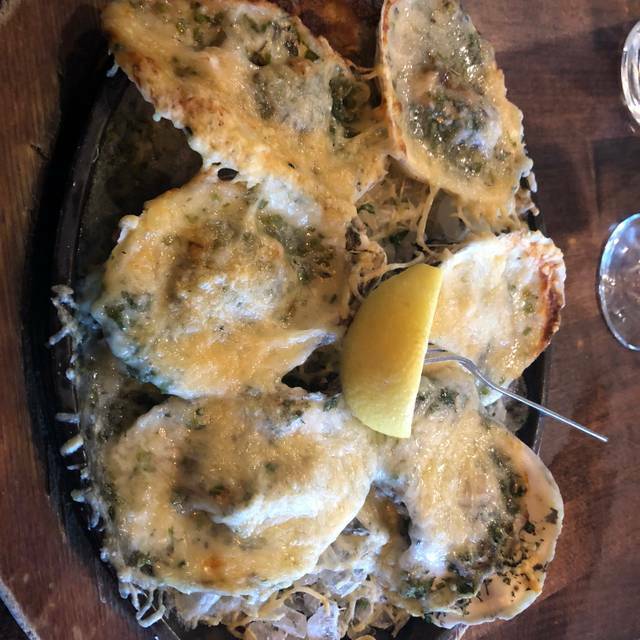 We love oysters on the half shell & Momma's has the best prices in the area & a good selection to pick from. My favorite thing there is their seafood chowder. The best I've ever had & I'm not a big soup/ chowder person. 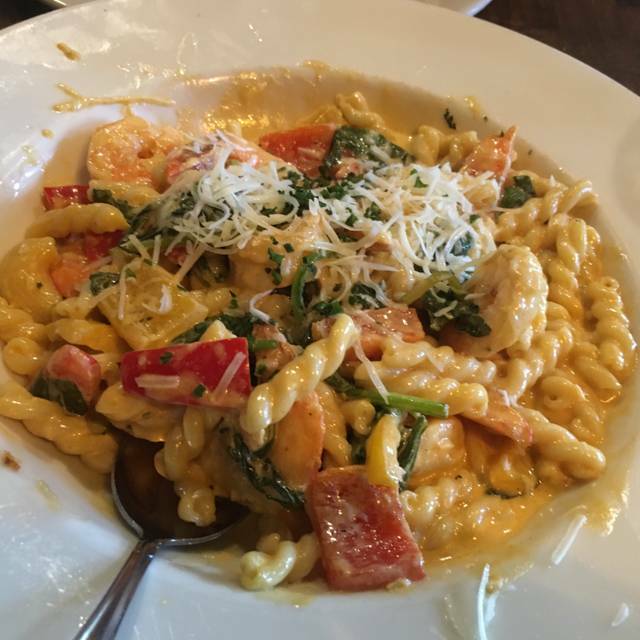 My husband loves the pasta & seafood dish. Everyone who works there is very nice & knowledgeable about their menu. If you've never been you must try it! We had our Christmas lunch there. The service was excellent and friendly. The food was delicious and filling. I will return.